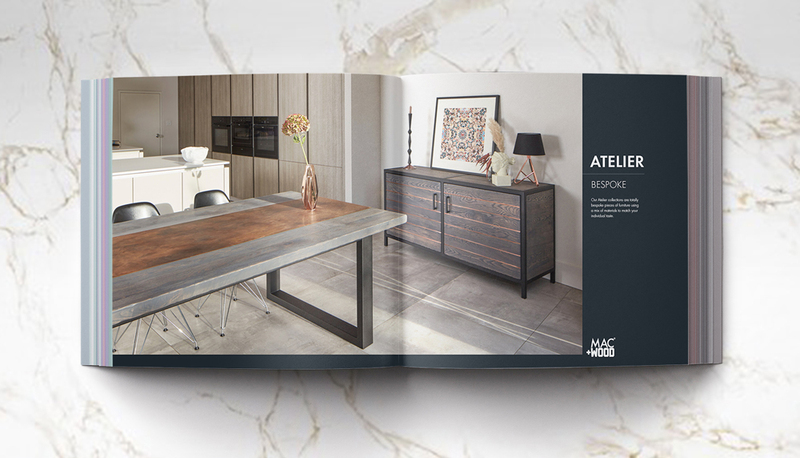 MAC&WOOD – FURNITURE FOR LIFE. 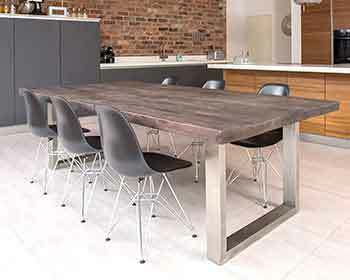 Our contemporary ranges include Tables, Sideboards, Desks, Meeting & Boardroom Tables and a unique Modular System. 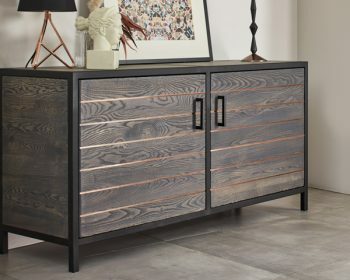 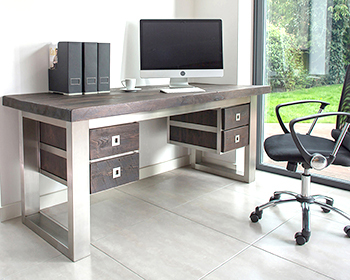 All our high quality handmade contemporary furniture is created with you in mind. 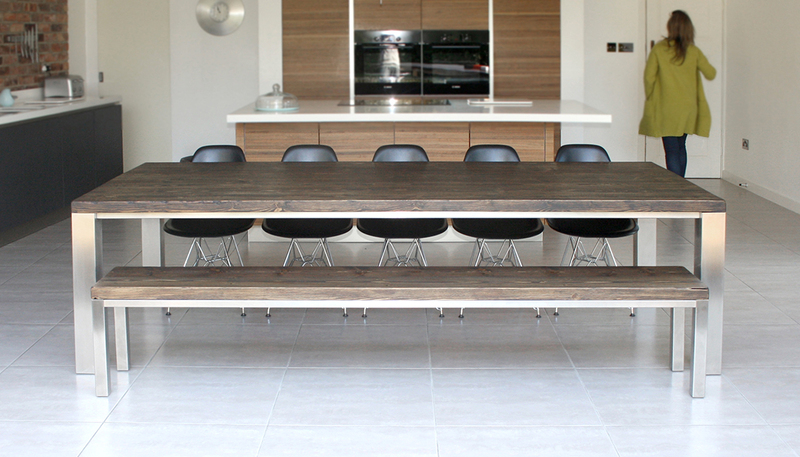 You will receive a measurement plan of their furniture to agree before we start production. 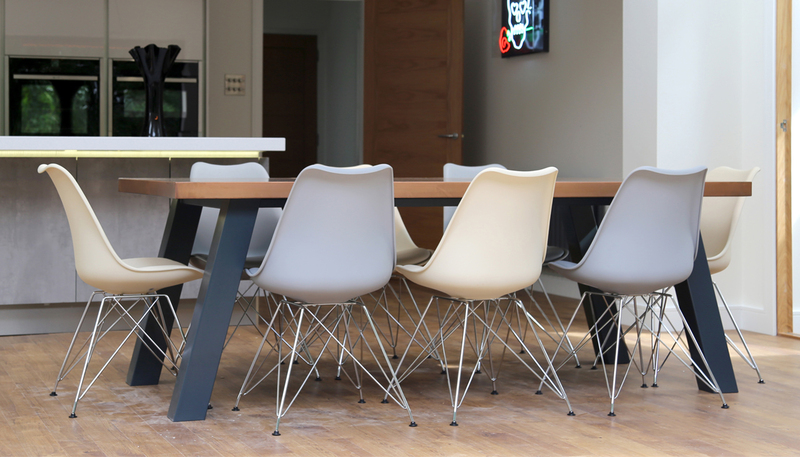 This plan allows adjustments to ensure you receive the exact piece you are looking for. 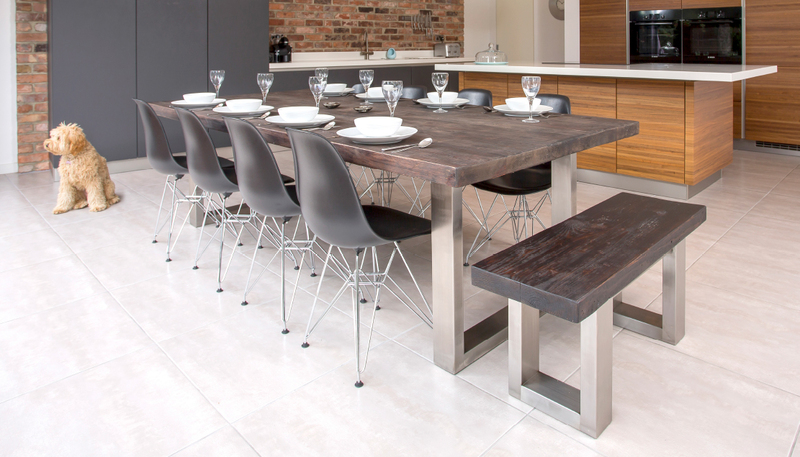 If you have a specific size requirement, we will create a bespoke size for you, our interaction with you makes you feel a part of the design and production process. 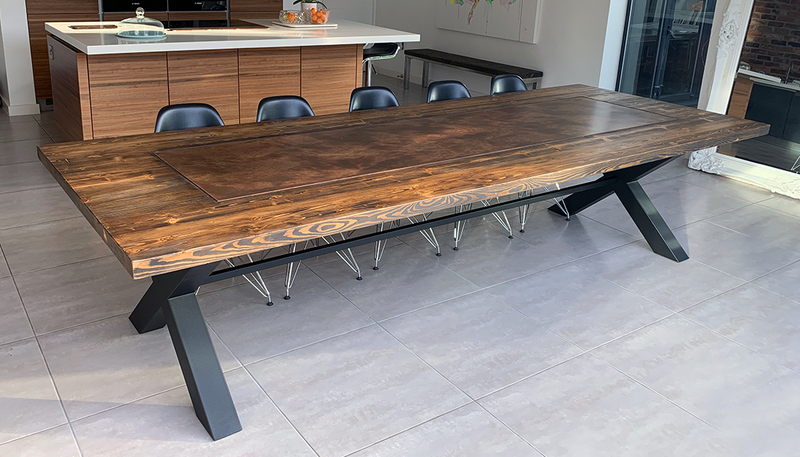 From a stunning desk for your home studio to a 14-seater dining table, the end product creates an innovative experience in the home. 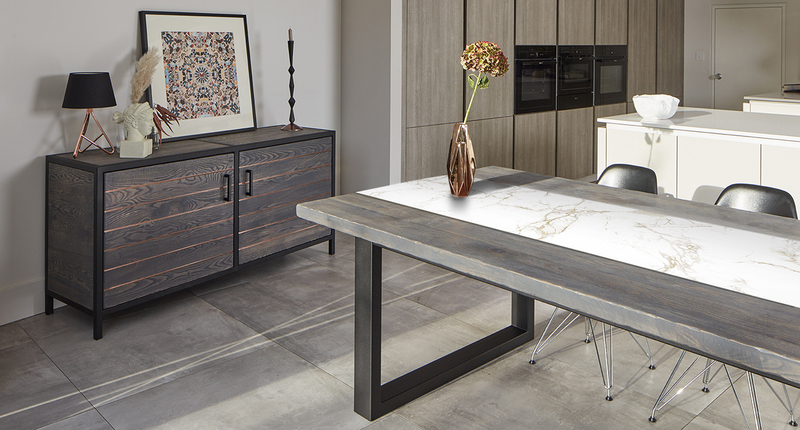 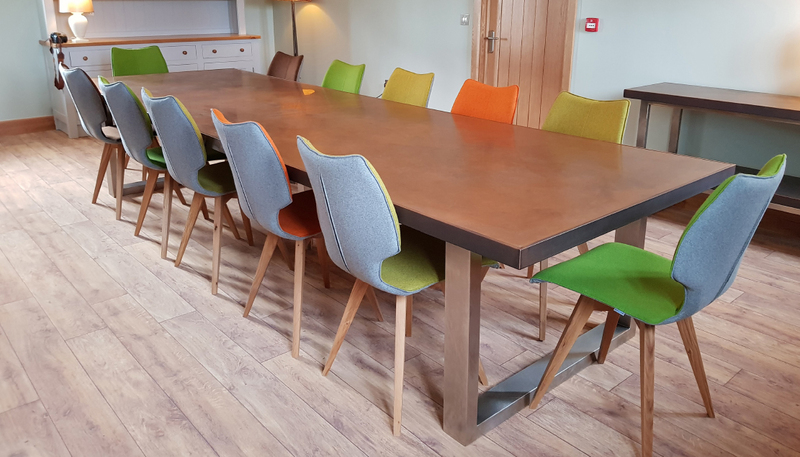 All our furniture is made to order and be made from any of our beautiful materials, each with their own selection of gorgeous finishes and our table tops are made to be extremely hardwearing and totally ‘family-friendly’. 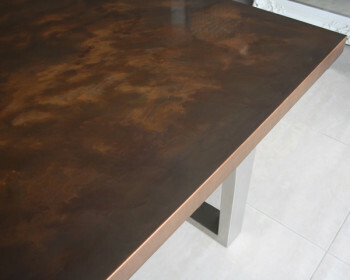 Request details on sizes, finishes or a measurement plan, click here.